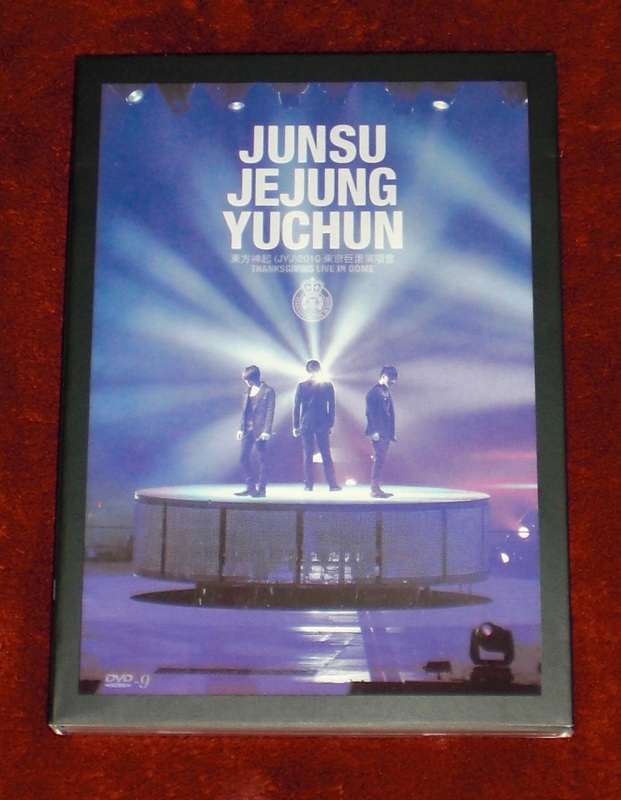 JYJ Live In Dome 2010 Arrived! 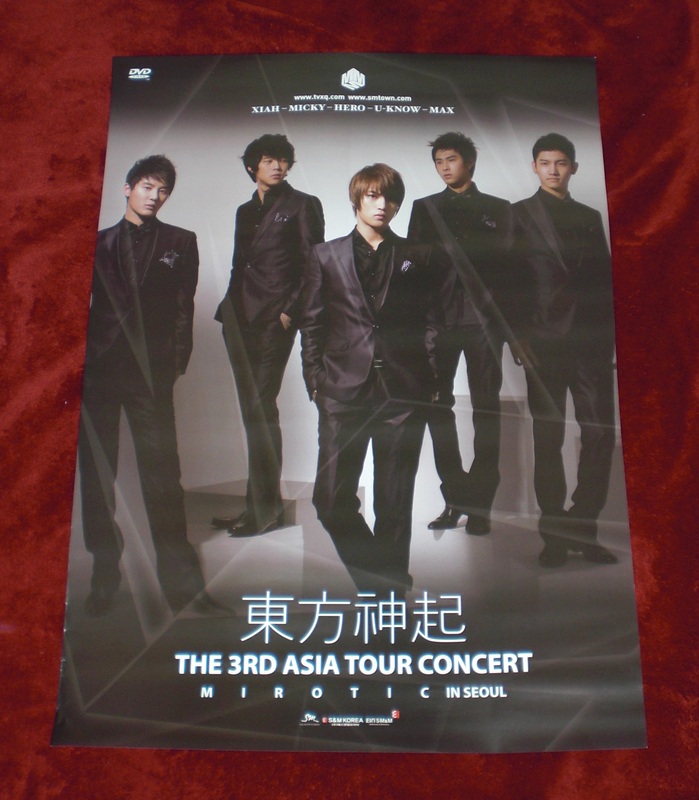 I brought it off ebay i wanted to test a Seller that always seems to have DBSK items really quite cheap and from China and normally to make that screams they are selling fake items, i checked the feedback and decided just to buy it and see if its fake when it turns up. It was only $13.99 and P&P was $3 so that’s only $17 so not a major loss if it worked out to be fake. i Used the seller JPopLive but nope it wasn’t fake *surprised face* and to say yesasia is selling this version for $65!!! but YesAsia are always good at ripping people off – i never use them! they are more expensive don’t ship with some of the free items the shipping is VERY slow – i Recommend DVDHeaven, GrapeMusiccd (on ebay) or CDJapan for pre-ordering/Ordering korean and japanese related items. 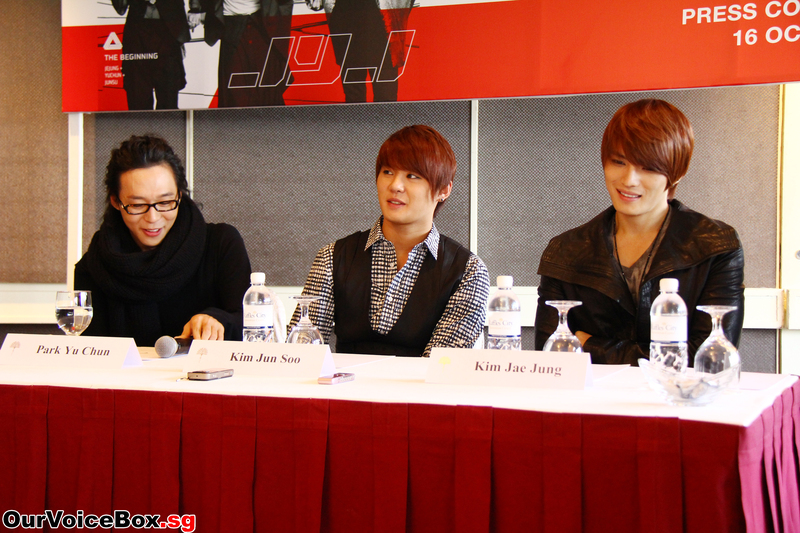 Ordered JYJ’s new mini album YAY! 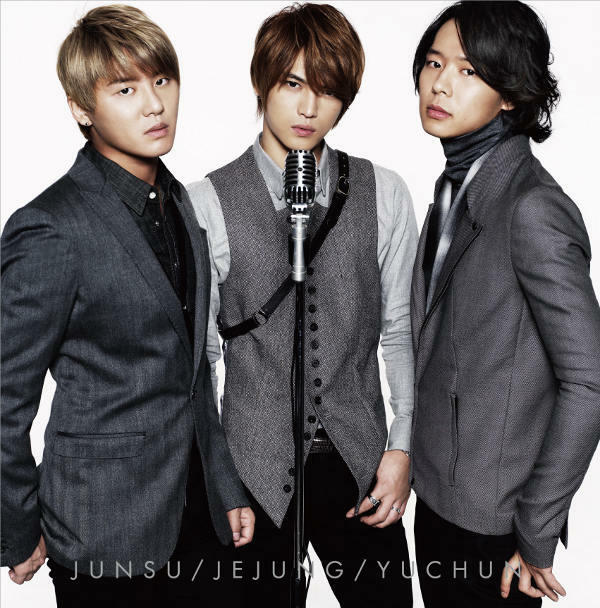 I can’t wait for it to be shipped was released on the 8/9 sept (so yesterday/today) YesAsia and CdJapan had it (cin as its a japan release not korean) annoyingly DVDHeaven didn’t have it O___O they don’t seem to be selling any JYJ items which puzzles me cus they have such a large amount of DBSK stuff *shruggs shoulders* who knows lol. Well i will be sittiing here spazzing till it get here i choice registered airmail so around 4-12 days hehe – i ofc shall be updating with images when it arrives!